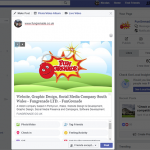 We saw a request for recommendations for Web designers on Pontyclun FaceBook hub. Naturally, we commented happy to meet up and have a chat. It costs nothing to have a chat over a beer or coffee. The intention of this meeting was to really understand what Dan and Karen were trying to achieve. 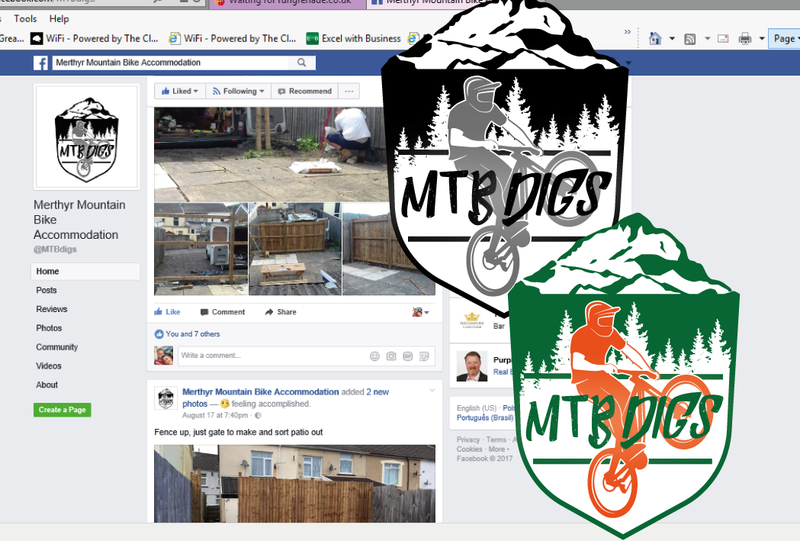 The business is accommodation in the Merthyr area specifically targeting people going to Bike Park Wales. We thought wow, genius!!! I know a few people who have had bikes stolen when staying at hotels.